A night to serve the emperor. A palanquin briskly made its way, surrounded by cold and quiet palace’s walls. The sound of eunuchs’ footsteps can be heard. The palace’s gate is open at the place where the palanquin stops. A woman wearing a snow-colored veil is invited to enter the palanquin. Tonight is the night where she will serve him. Her first night will also be the last night, because after this, the emperor will order her to commit suicide. Step by step, she enters the palanquin. Her pair of eyes shows no fear, and instead are calm and tranquil. After a night of serving the emperor, what awaits her is death. This is her fate. 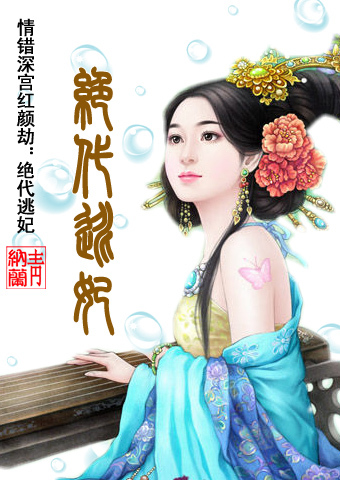 Her fate as a disgraced concubine who had committed a wrong. The romance part is bittersweet indeed. Started by a mistake but later their love for each other will bloom. And it turns out that the big boss is... At that time I seriously screamed to the sky like this : FML.....!!! I really want to slap somebody and ask : what the hecccckkkk?